This class is all about learning to express your emotions in a creative and unique way using the hammock suspended in the air. 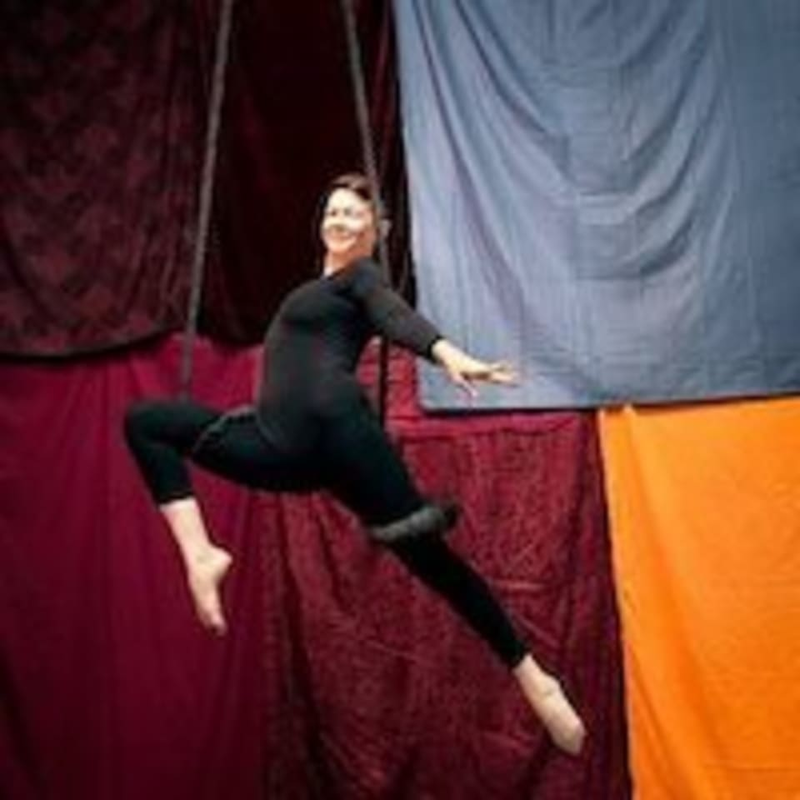 Students will learn fun new aerial poses and transitions, and will also explore sequencing as they learn what it feels like to flow in the air. There are no upcoming “Aerial Hammock Yoga & Tricks” classes on this day. Love the class, loved Dawn. Can’t wait to make this my new aerial home.